Best Viewed with with Traditional Chinese Support (Big 5). Format Optimized for 1024 x 768 resolution. 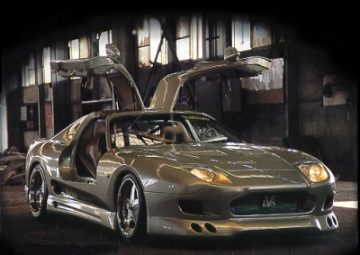 JOIN the Exotic Cars & Sports Cars WebRing?